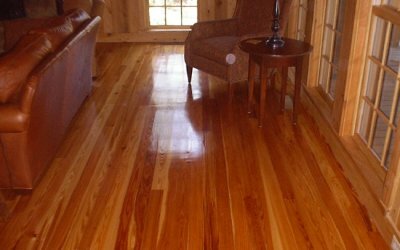 Welcome to the Red Hills Lumber Photo Gallery. 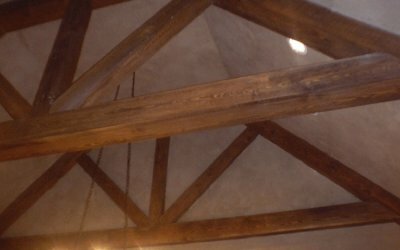 Click on each to see a larger view. 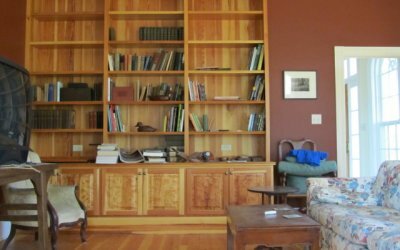 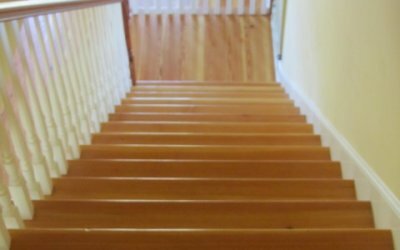 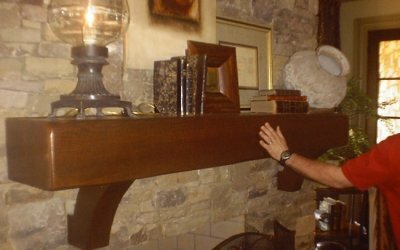 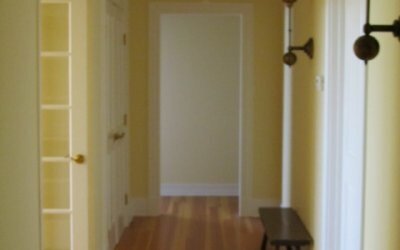 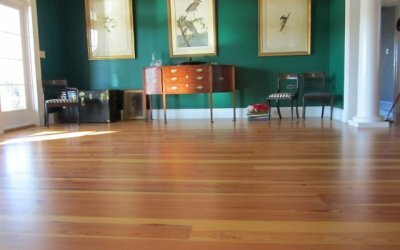 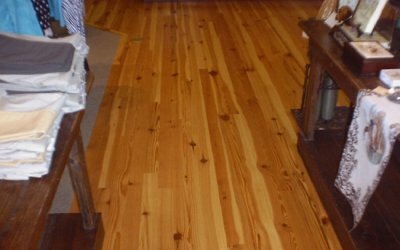 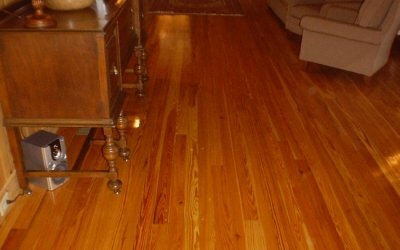 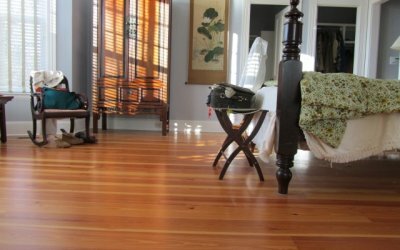 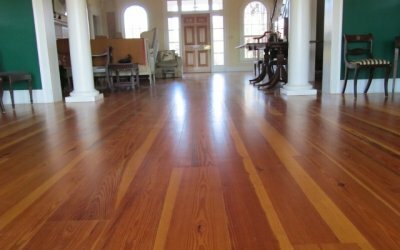 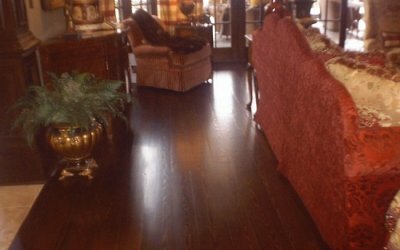 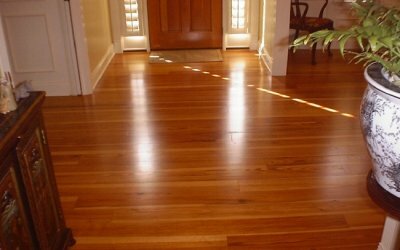 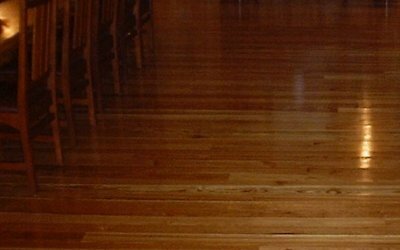 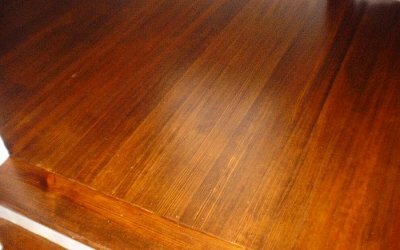 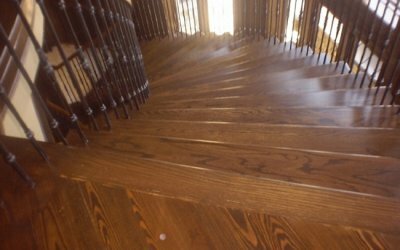 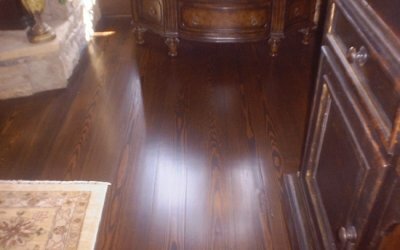 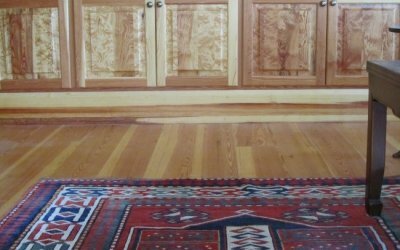 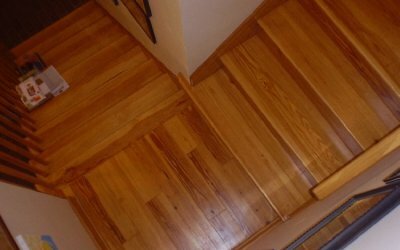 Pictures illustrate the grades of heart pine flooring (Select, Legacy, Vertical, Sap) as well as other heart pine products such as beams, stair parts, and furniture. 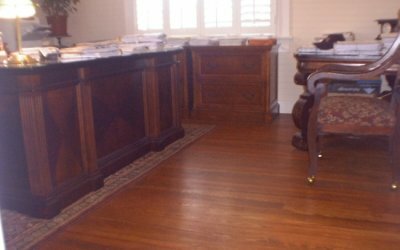 Please feel free to contact us with questions or comments .